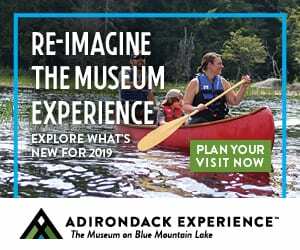 The Adirondack Experience, The Museum on Blue Mountain Lake is set to honor The 46ers with the 2017-2018 Harold K. Hochschild Award at its annual benefit gala on Saturday, July 28 from 6 to 9 pm. 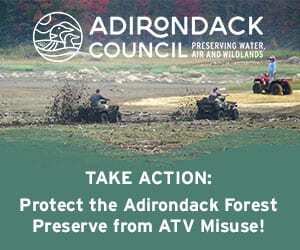 The Adirondack Forty-Sixers, Inc. is a hiking and service club whose members have climbed the summits of the 46 peaks over 4,000 feet in elevation in the Adirondack mountains of northern New York state. » Continue Reading. 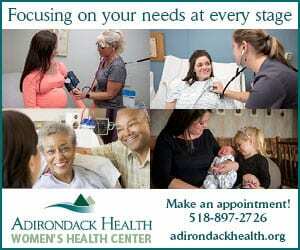 The Ticonderoga Historical Society has invited the public to a dedication ceremony and program commemorating the accomplishments of Ticonderoga native Grace Leach Hudowalski on Friday, June 2 at 6 pm. Hudowalski, the first woman to climb all 46 Adirondack High Peaks, was born in Ticonderoga in 1906 in a house which once stood on the current site of the Masonic Lodge at 10 Montcalm Street. The youngest of six children, she completed the 46 on Mt. Esther on August 26, 1937. 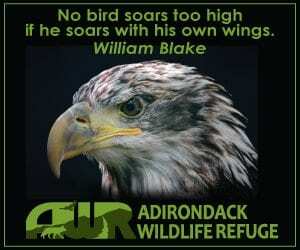 Following the marker dedication at 6 pm, the public is invited to the Hancock House, 6 Moses Circle, Ticonderoga, for refreshments and a showing of The Mountains Will Wait for You, a documentary about Hudowalski narrated by Johnny Cash. Those who knew Grace Hudowalski are invited to share their memories. » Continue Reading. When many of the High Peaks’ trails were cut more than a century ago, the work was done by guides and hired hands. 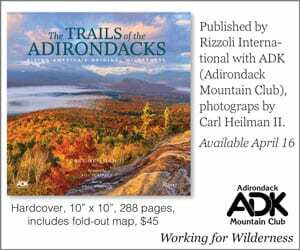 Keene Valley’s Orson “Old Mountain” Phelps created the first trail up Mount Marcy in 1861; Verplanck Colvin’s survey workers cut routes up Algonquin and Dix in the late 1800s; and Henry Van Hoevenberg developed a trail system for the Adirondack Lodge (as it was then spelled). 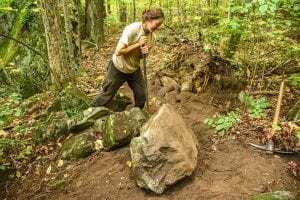 The early trails opened up the High Peaks to more people and laid the groundwork for today’s trail system, but some of the original trails continue to cause maintenance problems. » Continue Reading. 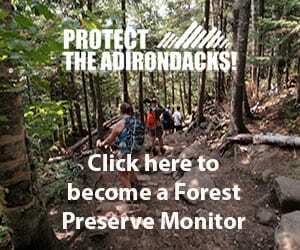 An Adirondack Park advocacy group wants the state Department of Environmental Conservation to re-establish a High Peaks Citizen’s Advisory Committee to address increasing usage and resulting impacts to the High Peaks Wilderness. 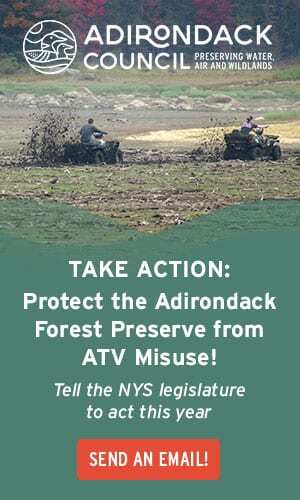 Adirondack Wild: Friends of the Forest Preserve sent a letter to DEC Region 5 Director Bob Stegemann today, asking for the department to address the surging number of hikers in the High Peaks with a comprehensive approach that includes possible updates to the High Peaks unit management plan. » Continue Reading. 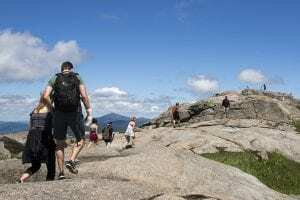 The club is open to hikers who have climbed its list of forty-six High Peaks, most of which top four thousand feet. 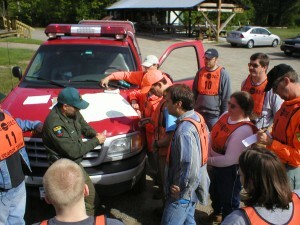 It has seen a record number of new members each year since 2009. 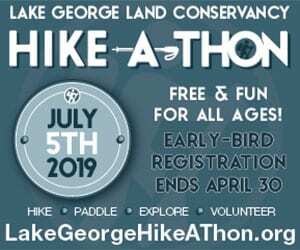 Last year, 606 hikers joined. » Continue Reading. 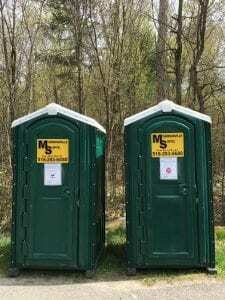 The Ausable River Association (AsRA) has launched an expanded porta-john program throughout the Ausable River watershed to address the persistent problem of human waste disposal. 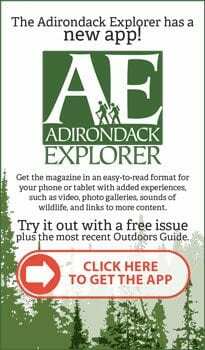 Each year, over a million people visit the Ausable River watershed according to AsRA; seventy-six percent of these visitors participate in outdoor recreational activities. 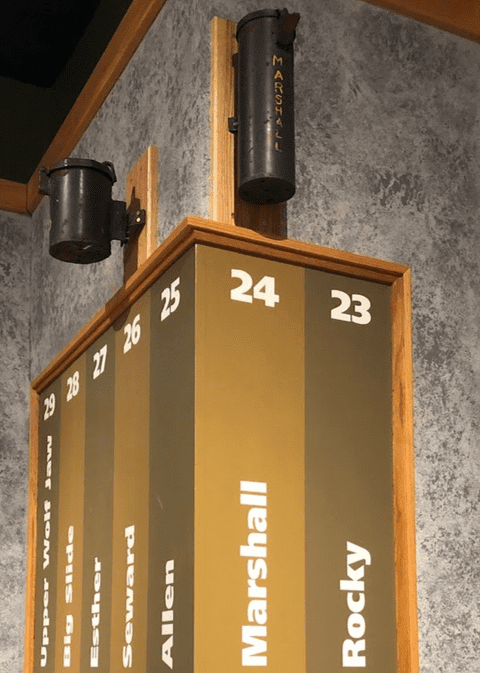 These large numbers pose a challenge in terms of the proper disposal of human waste. In short, the watershed has a poop problem. 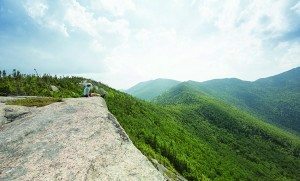 The High Peaks Summit Stewardship Program has reported a 64% increase in visitation to the high summits of the Adirondacks over the past six years. 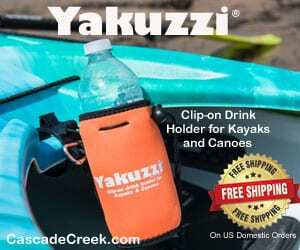 This increase has coincided with a shift towards a larger percentage of day hikers versus overnight users. In many cases these visitors are not prepared to, or informed how to, properly dispose of their waste. As a result, summit stewards, forest rangers, and other backcountry professionals have reported an increased incidence of feces and toiletry products being improperly deposited on, or directly adjacent to trails. » Continue Reading. A hiker who posted photos on Facebook of a keg party on top of Phelps Mountain over Columbus Day weekend has been ticketed by the state Department of Environmental Conservation. 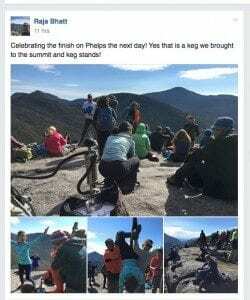 Raja Bhatt of Queens was ticketed for allegedly taking part in a “day-use group” with more than fifteen people — the legal limit for a hike in the High Peaks Wilderness Area. Bhatt, who is thirty-two, said he didn’t organize the hike or the keg party. “I was simply on the summit with some friends, and some friend of a friend brought a keg,” he said. » Continue Reading. 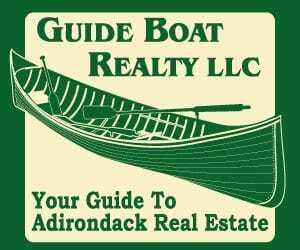 The Lake Placid Center for the Arts (LPCA) will present the first public screening of a new documentary film, The 46ers, on Friday, September 4th at 7 pm. 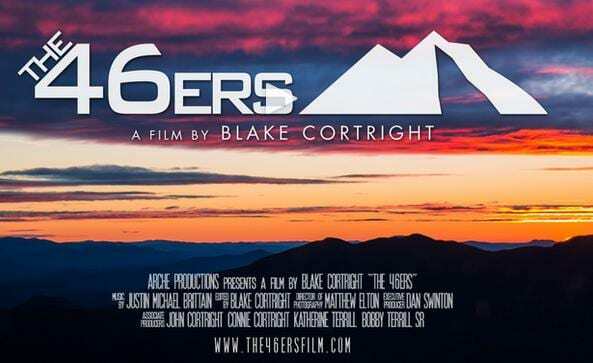 Director Blake Cortright will be on hand to provide a behind the scenes look into making the film. The 46ers is a about the people who have climbed 46 Adirondack High Peaks over 4,000 feet. The film contains stories, both humorous and heartrending, of individuals who have become 46ers, while providing a bit of history and education about stewardship and environmental conservation. » Continue Reading. 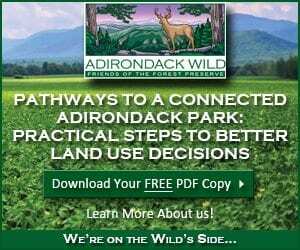 The Adirondack Forty-Sixers and the Town of North Hudson are sponsoring a day-long festival on June 20, 2015 at the Town of North Hudson Park, off State Route 9, to celebrate the official renaming of Grace Peak. 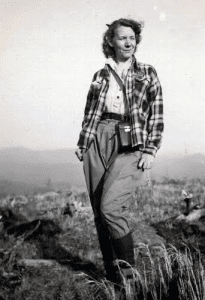 The 46ers led a 12-year campaign to rename East Dix in the Dix Mountain Wilderness “Grace Peak” in honor of Grace Hudowalski, the first woman to climb the 46 High Peaks, and long-time promoter of the recreational opportunities in the Adirondacks. 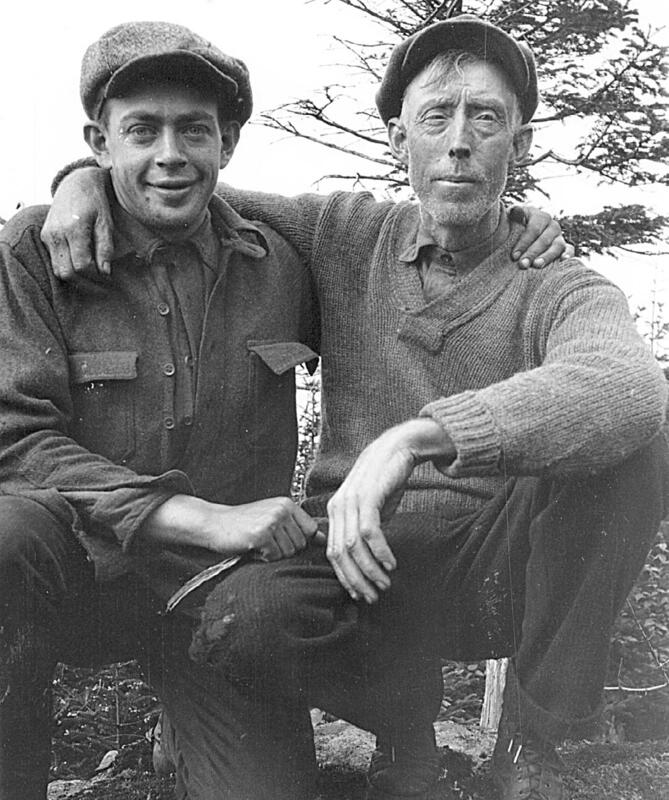 The United States Board of Geographic Names approved the 46ers’ petition for the naming of Grace Peak in June, 2014. » Continue Reading. 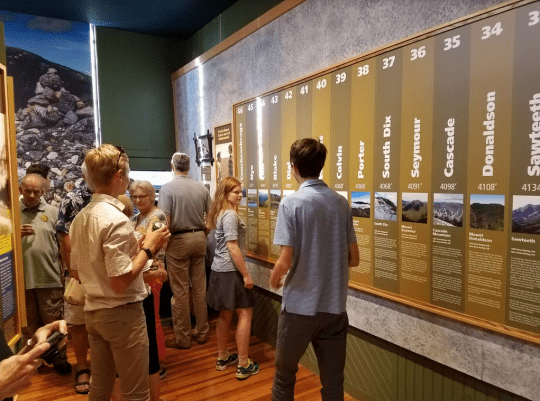 Preparations by the Adirondack Forty-Sixers are underway to recognize Herb Clark, and Bob and George Marshall’s first climb of Whiteface Mountain (their first High Peak) in 1918 with a 100th anniversary celebration planned for August 3- 5, 2018. 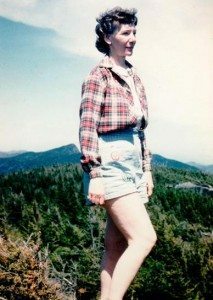 On Saturday August 4th, hikers (encouraged to wear period dress and gear) will summit of all forty-six High Peaks at the same time. 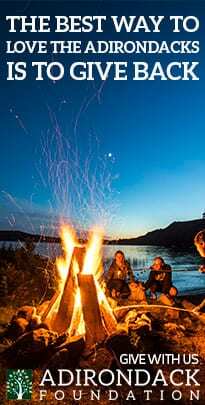 Preliminary plans also include a night of Adirondack films outside in Saranac Lake, a barbeque, and a celebration at Whiteface Mountain, plus more is in the works. Throughout the weekend, the Saranac Lake Free Library will highlight their George Marshall collection. » Continue Reading. That same year Grace Leach Hudowalski celebrated her ninetieth birthday, an occasion covered in the local papers. I’d never heard of Grace or the Adirondack Forty-Sixers, but I was smitten by the photo of her beaming with her birthday cake, proudly sporting her Forty-Sixer patch. » Continue Reading. Suicide, depression and the effects of both are challenging and frightening subjects to discuss. I know. I was in my early 20s when I stumbled upon a friend during her attempted suicide. What transpired was tragic and emotional, but she eventually received the help she needed. Not everyone is so lucky. 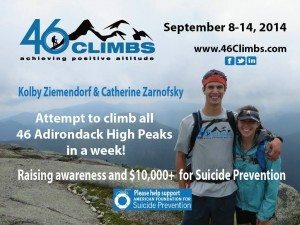 This week, September 8-14, is National Suicide Prevention week and two Clarkson students are trying to do their part to raise awareness and funds by climbing all 46 High Peaks. 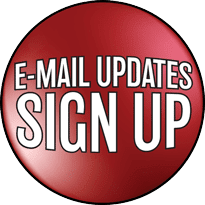 » Continue Reading.